GoBeyond is a yearly education training series initiated by Space-O Technologies to ensure that developers’ community pushes themselves further and embrace the new and emerging technologies. 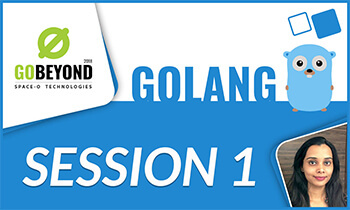 Under GoBeyond training series, every year, developers’ community will have an opportunity to learn, improve and advance their technical knowledge to get one level up. 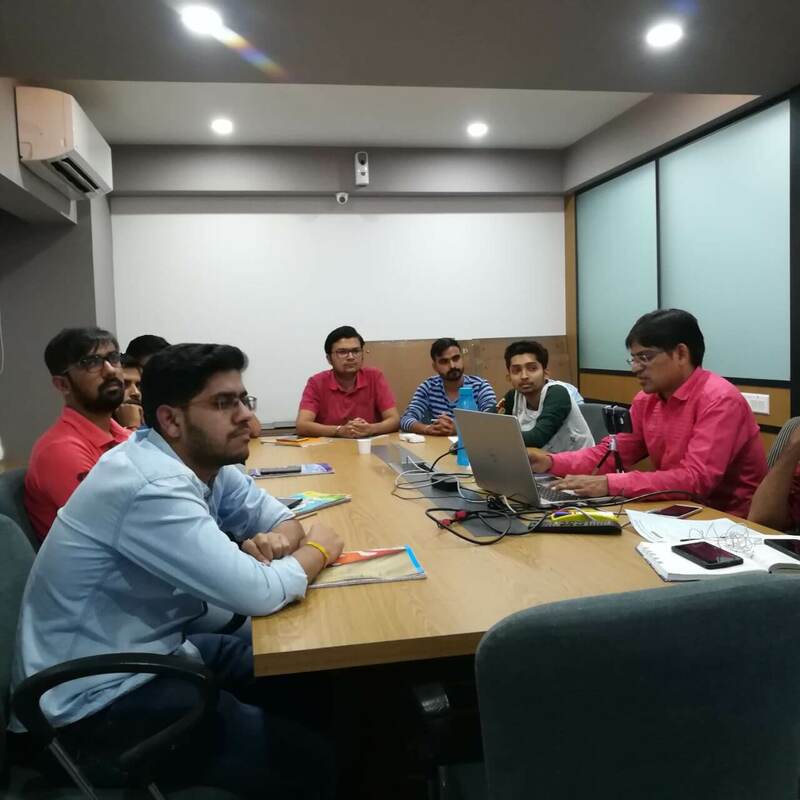 Being an emerging IT software development company, specifically in Mobile Solution, we observed that there is a significant gap between the developing skills of IT/Computer Engineers and actual requirement of the IT mobile solution development companies. With GoBeyond, Space-O Technologies is taking initiative to fulfill the gap by enabling developers’ community to learn the latest and required trends of emerging technology. We are excited to announce our new yearly training program – GoBeyond-2018. A program where developers around the globe can learn new and emerging technologies from the industry experts without paying a single penny. 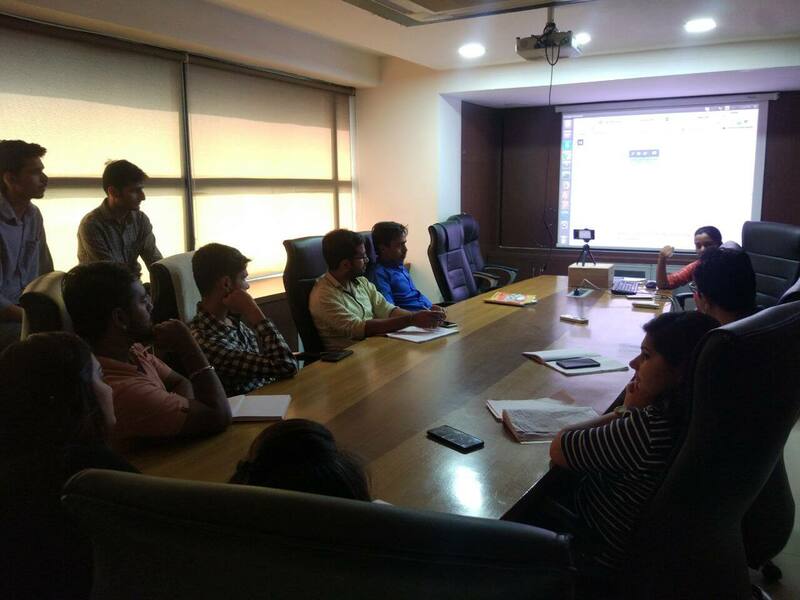 With GoBeyond, we are expecting to fulfill the gap between required talent and its supply by providing necessary training to developers. 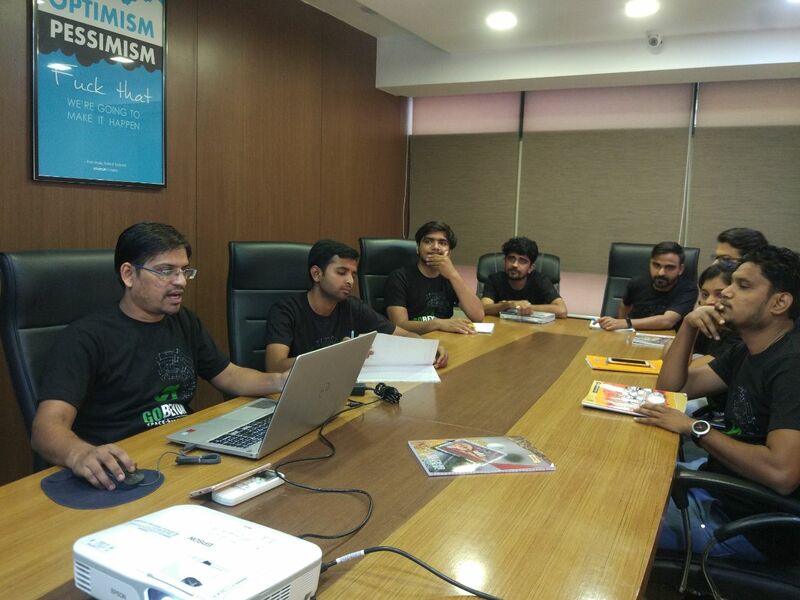 We also expect to create awareness among developers about the next big/small change in the technology sector. Learn from the highly qualified industry experts. Get help from the industry experts to implement the latest technology in your current/new projects. Interactive & practical sessions including thought-provoking presentations and discussions. 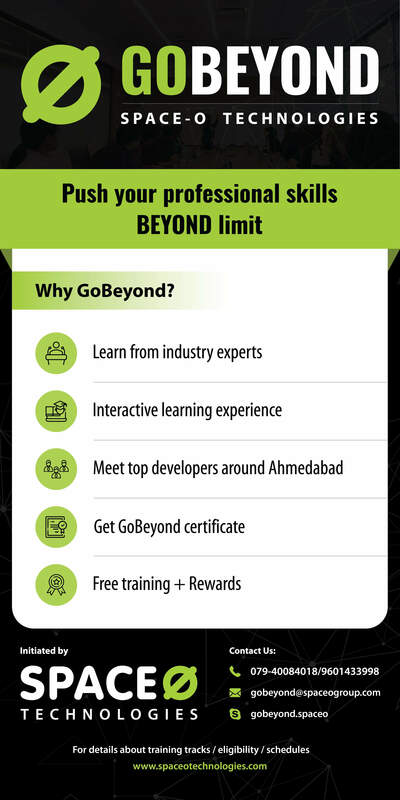 The developers in and around Ahmedabad, who want to go beyond their limits in the development field and take their skills to the next level, can join GoBeyond 2018 training program. 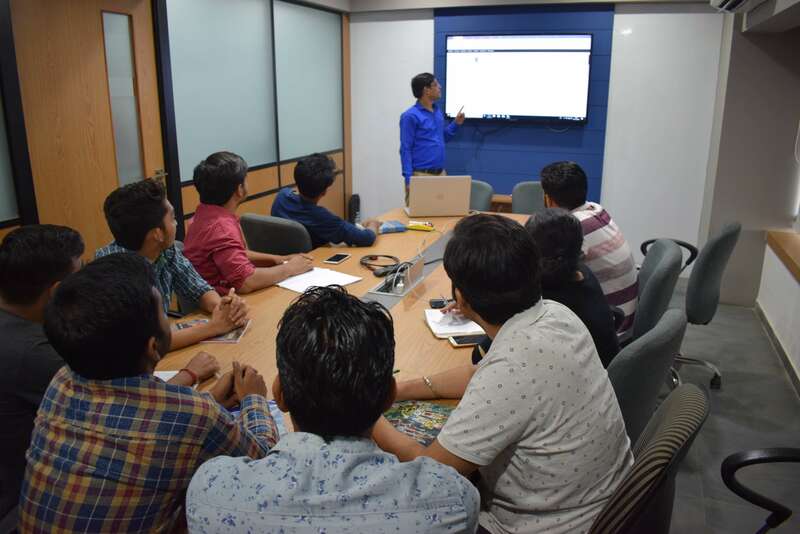 We want to make this training program a platform, where all the developers come together and learn new technologies and programming languages without paying any training fees. Considered as one of the best programming languages for developing web applications, Ruby on Rails is a framework for developing and deploying applications and interactive websites. It is widely preferred by developers because it’s easy to develop and maintain. This Ruby on Rails training program will help you to learn all the basic fundamentals that are important to get started with it. Why should I enroll in Ruby on Rails Training Program? Ruby on Rails is a highly preferred framework for developing web applications because of its range of benefits over other frameworks. This framework reduces development time, save money, and gives seamless integration through different parts of the project. Erolling Ruby on Rails training program will give your career a jump-start in this niche. 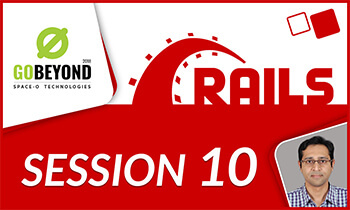 What will I accomplish after attending Ruby on Rails training program? The basic fundamentals of Ruby and Ruby on Rails and know how it is different from other frameworks. Different components of Ruby on Rails. To Develop complex user interfaces using Ruby on Rails. To develop high-end applications with Ruby on Rails. How many hours do I need to spend every week? Around 5 to 6 hours every week. Will I get a certificate on completion of this training program? Yes, on successful completion of this program, you will get a certificate from the Space-O Technology. In case, if you miss any session, you can check our YouTube channel. We are going to make every session live on YouTube. Go or we can say Golang is a modern programming language that is mainly designed to develop highly interactive applications that run on multiprocessor systems. This programming language is used in some of Google’s production systems and by many other top companies and open source projects. Why should I enroll in Golang Training Program? Golang is a modern programming language with memory safety, garbage collection, structural typing and CSP-style concurrency. Go is recognizably in the tradition of C; however, it makes many changes to enhance brevity, simplicity and safety. This training program is the best option for you to learn the Golang language for your new project. What will I accomplish after attending Golang training program? The basic syntax and control structures of the language. The purpose of types that is important if you come from dynamically typed language like Ruby. To use Go runtime to develop and compile projects. To Organize code through the use of packages. Concurrency that is extremely important in programming. Golang training allows you to do tasks on multiple processes running simultaneously and effectively. 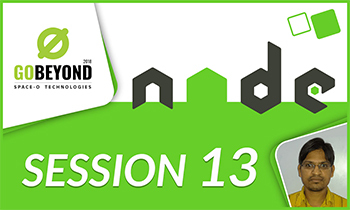 Described as the future of real-time web applications, Node.js has an edge over other applications as it gathers data from various sources, consolidate it and push it to different clients in real-time. Our professional trainers will provide Node.js course training to boost your software development skills. Why should I enroll in Node.js training program? Today, Node.js is gaining momentum in the market. Being implemented by many top software development companies across the world, Node.js is popular for its flexibility and usability. Moreover, this Node.js training program is a right choice for developers who want to excel in their careers. 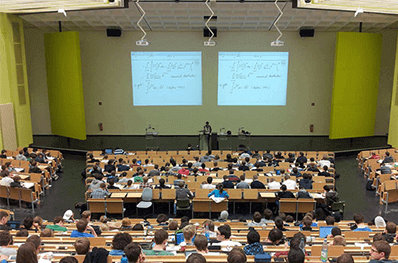 These interactive sessions consist of demos, giving you full access to excellent resources. What will I accomplish after attending Node.js training program? 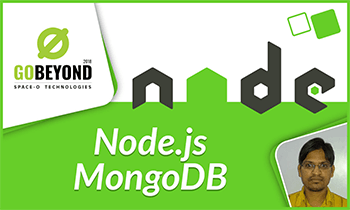 To work on developing networking applications using Node.js. To build a RESTful API for the front-end to access backend services. To develop and configure a backend server with the help of Node.js framework. Will there be an exam in this training session? Yes, there will be one exam at the end of this training program. The top 2 performers of the Node.js exam will get a chance to win 50% of Node.js Certified Developer Exam fees. Amazon Web Services is a subdivision of Amazon.com that provides on-demand cloud computing platforms to individuals, companies, and governments. Join our AWS Essential training program that provides training on architecting and improves the knowledge of selecting the best framework, platform for developing solutions. Why should I enroll in AWS Essential Training Program? 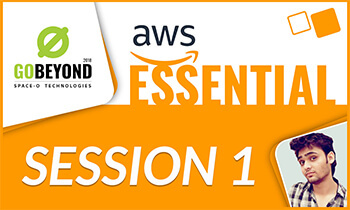 This AWS Essential training program will provide the definitive training in the AWS platform, comprising the AWS Cloud, Lambda, Redshift, Cloudtrail, and S3. 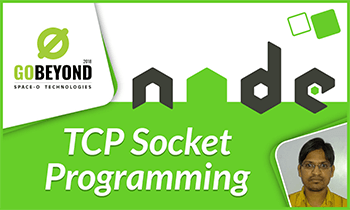 It will teach you how to work on the essentials of AWS Cloud platform, developing SaaS applications. What will I accomplish after attending AWS Essential training program? To apply best practices for developing an AWS-based cloud solution. To execute highly durable and reliable storage systems. 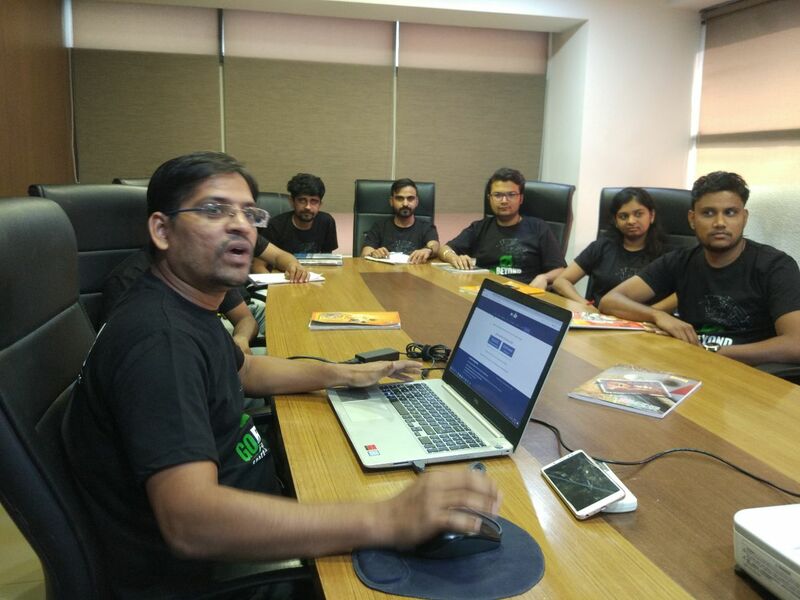 To leverage AWS computing services to provision virtual machines. Yes. There will be one exam at the end of this training program. The top 2 performers of the AWS Essential Exam will get a chance to win 50% of AWS Certified Developer Exam fees. The current fees of the exam is $150 that can be varied in the future. 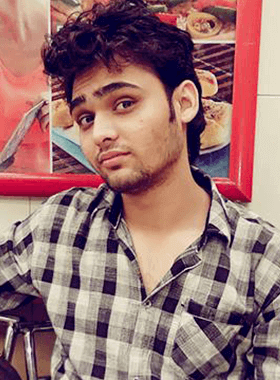 With more than 8 years of experience in Ruby and Rails, Parth Mewada is working with Space-O Technologies as Sr. Rails developer. 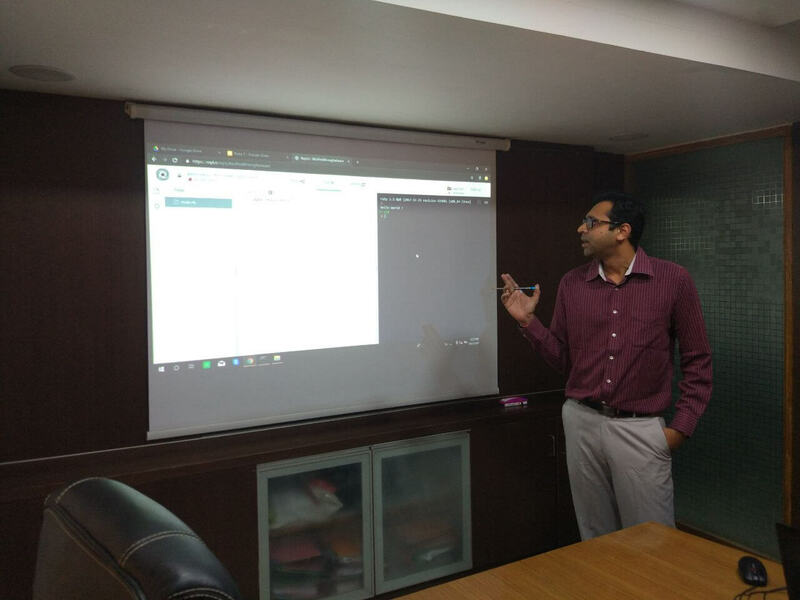 He has special expertise in schema based and schema less databases, templating engines like EJS, Underscore, Slim and HAML, and gems/plugins that provide Authorization, Authentication and Pagination. 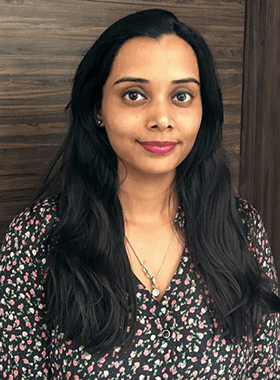 Sapna Mishra is a Sr. software developer at Space-O Technologies. 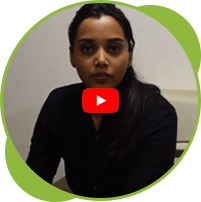 She has over 3 years of experience as a ROR software developer. 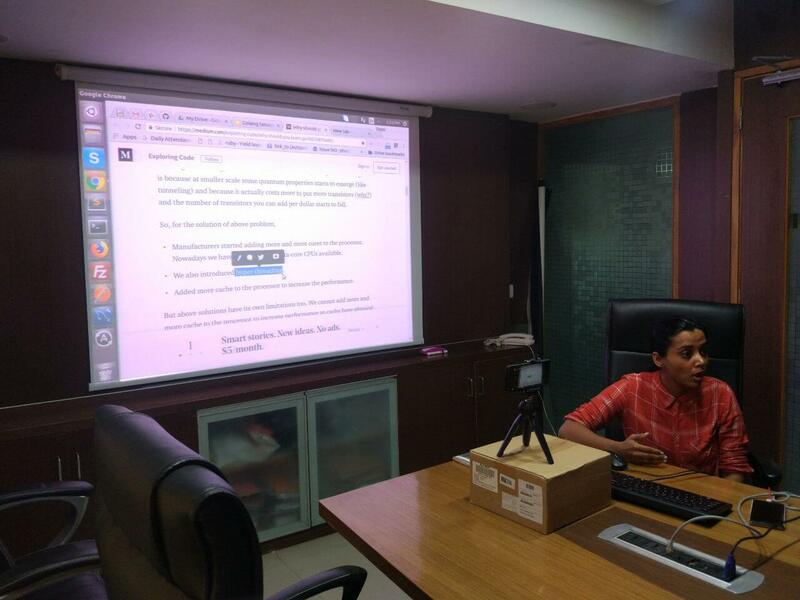 Her special expertise in the industry are Golang, AngularJS, Openfire XMPP server with stun server and webrtc. 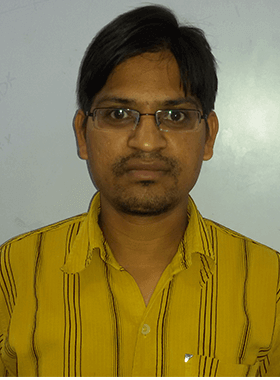 Vikram Jain is a System Architect at Space-O Technologies. He has over 12 years of experience as a System Architect. 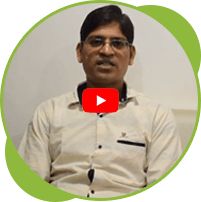 Vikram has special expertise in the Database Design, Custom Framework Architecture, Enterprise Business Solution Architecture and Report Engine. 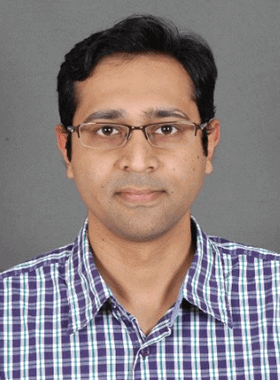 Prateek Kumawat is a Red hat certified professional trainer with more than 4 years of experience in the core technical training industry. 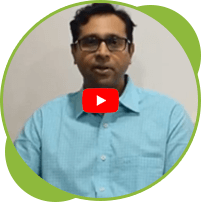 He has special expertise in Linux server maintenance & troubleshooting, Openstack Cloud, AWS Cloud, GCP Cloud, and Cloud networking, deployment and design. Note: After receiving your registration form, our team will review your profile and only shortlisted candidates will get a confirmation email from us to attend the training program. Who should join GoBeyond training program? 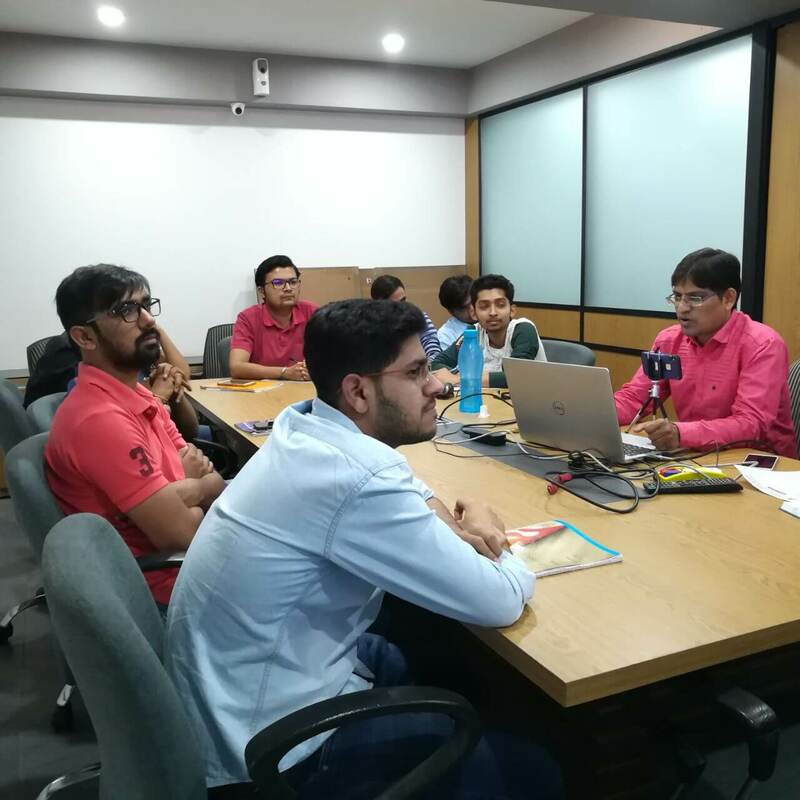 All the Developers in and around Ahmedabad, who want to go beyond in the development field and learn and polish their technical skills, can become a part of this training program. Why should I join GoBeyond 2018 training program? 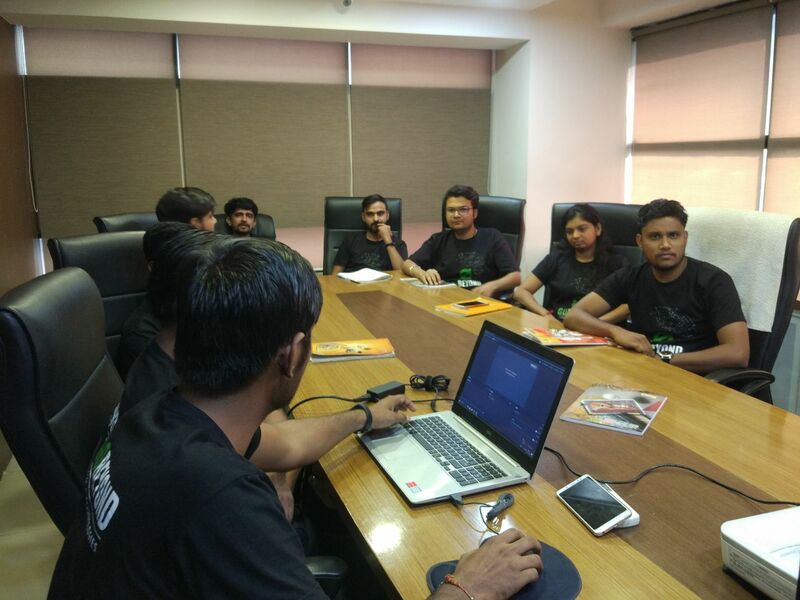 GoBeyond is a yearly training program, where developers across the Ahmedabad will come together to attend this mega training event. 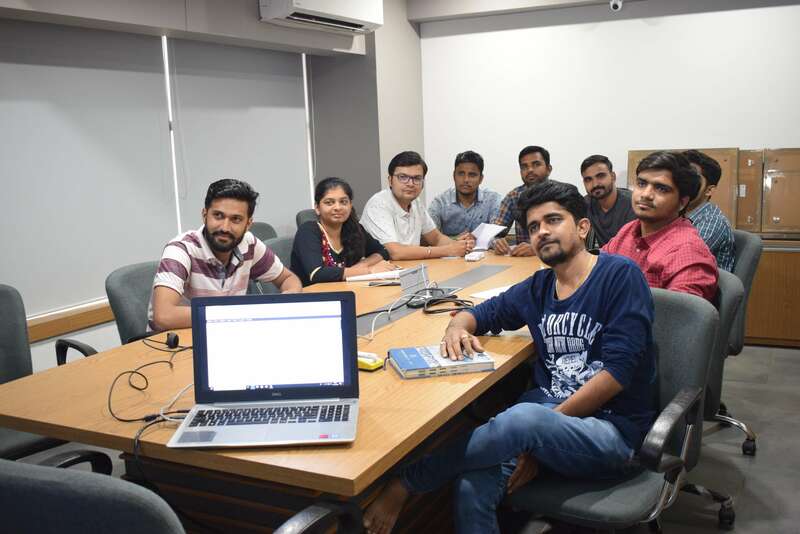 You can learn the latest programming languages and technologies from the highly experienced trainers without paying any training fees. This training program will help you to improve your coding skills. I am interested in this program. But, I won’t be able to join this program because of schedules. Is there any other option for me? In case, if you are not available to attend this program, you can subscribe to our YouTube channel of this training program and get access to all the training sessions. Will I get any certificate on completion of this training program? Can I attend this training program without booking my seat? No. 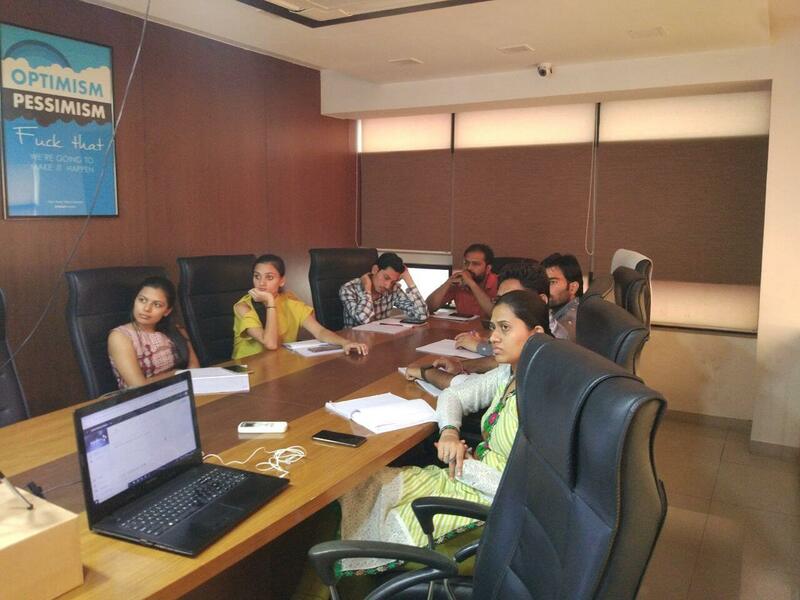 This training program is only for the developers who have registered in advance. What materials are required for a training? You only need to bring your notepad and pen with you. I have some more questions; who is the best person to contact?